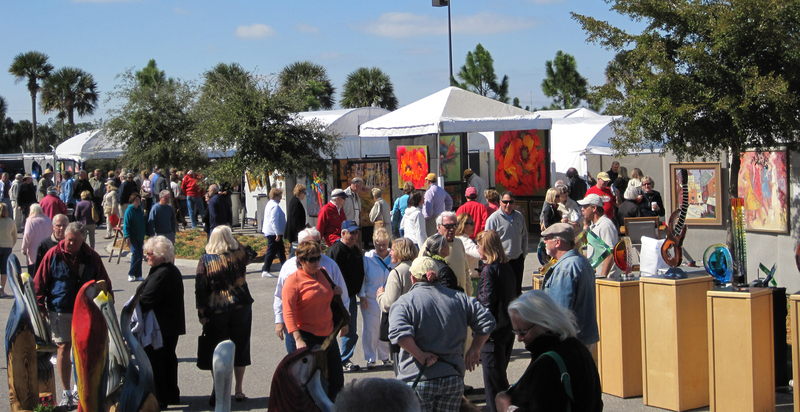 During the 2nd Annual Coconut Point Fall Art Fair this weekend (November 20th & 21st), Keep Lee County Beautiful will be exhibiting winning works of their Leave the Scene Clean Calendar Art Contest. The winners, students of Lee County public schools in grades 1 – 12, will be featured in the 2011 calendar which will be sold during the art festival. Keep Lea County Beautiful is a civic organization dedicated to protecting the environment and improving the quality of life in Lee County. The schools are also using the calendar as a fundraiser to offset budget deficits that threaten their art programs and environmental projects. In addition, volunteers will provide live demonstrations of Lee County’s award winning recycling program and provide information and tips on how to Keep Lee County Beautiful. You can visit the art festival this weekend to see incredible artwork from the finest artists across the country along with the winning works of the Leave the Scene Clean Calendar Art Contest! Get involved! Follow us on Facebook & Twitter!